I need to amend 2016 taxes, which I filed via turbo tax. I downloaded the filing last year, and paid for the service. What else do I need to be aware of before I begin? You'll need the 2016 software in order to amend that return. So if you paid and filed using TurboTax last year, go here How do I amend my 2016 TurboTax Online return? and follow those steps to get the amend software. Once you have the software downloaded, follow steps here How do I amend my 2016 return in the TurboTax CD/Download software? to help you amend that return. I have a follow up question on this - I needed to make a change to the 2016 taxes to add in an additional expense. I downloaded and installed Turbotax as prompted. I entered my expense and it created the 1040x form which I printed out. From what I can tell, it also created a 1040x for 2017 online. Do I need to send in both 1040x forms? I used Turbo Tax Premier for my 2016 Federal and California State tax filing. I just realized a huge error when I filled out the questionaire last year. I didn't select that I had income from New York in the personal information tab, so when I attempted to file the New York non-resident state tax, Turbo Tax told me my situation didn't require the New York non resident return to be filled out. I think this was due to Turbo Tax using my 2015 information, which had New York as a source of income, but I didn't see that I had to update the income from other states part of the personal information. Is amending as simple as selecting the amend my return for 2016, update the personal information part, purchase the 2016 New York state return ($44.99), have Turbo Tax 2016 complete the New York nonresident, then Turbo Tax will amend my 2016 California resident State return? There shouldn't be any amendment to the 2016 Federal that I can see. Thank you! I originally did my 2016 filing with the online Home and Business version. Now I am trying to amend 2016 using the Mac desktop version, per the instructions. Since I have never used the desktop version, none of my previous information is there. Do I have to completely reenter all of my 2016 information in the desktop version in order to do the amendment? Is there no connection between the online data and the desktop version? This will be a lot of work to completely reenter 2016 to make the amendment. Surely there is a better way to do this. You will only mail in the 1040X for the tax year you are amending. In your case: 2016. Not sure how and why the 2017 1040X appeared online. I like your optimism! Amending a tax return is not necessarily complicated, but it is foreign to most taxpayers. But yes, you would simply select the option to amend your return, and update any necessary information on your federal. When you get to NY, TurboTax will ask questions about your NY income. Then you can go revisit your CA return as you should be entitled to a tax credit on your CA return for the tax paid on income earned in NY. 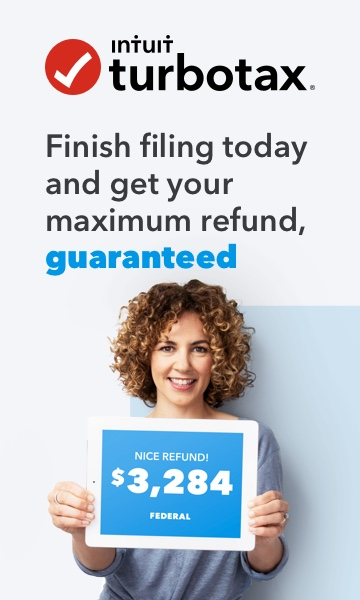 See the TurboTax article below for more information. There is an easier way! You do not need to re-enter all of your information again. To import your 2016 information, follow the steps in the TurboTax FAQ below. The link provided does not address the issue.